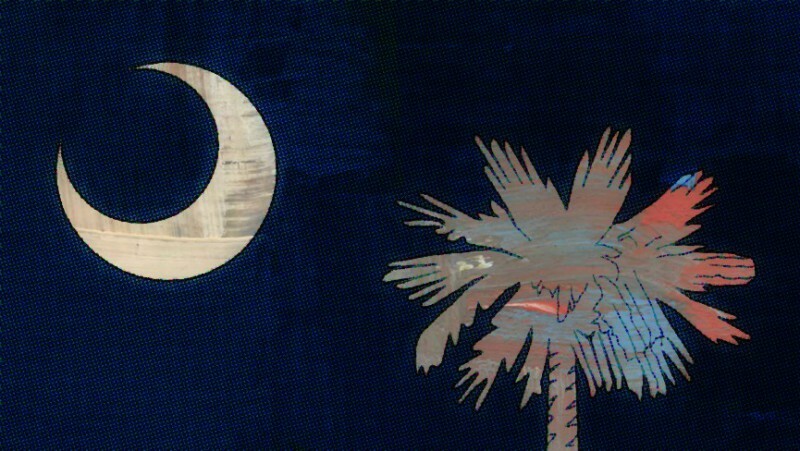 In South Carolina can there be more than one personal representative for an estate? Yes, in South Carolina the Probate Court may appoint Co-Personal Representatives. There are two disadvantages to having Co-Personal Representatives. First, it is difficult to get things done because both Personal Representatives have to sign all of the probate papers, contracts, and agreements. Second, if the Co-Personal Representatives disagree or dislike each other, the estate administration becomes complex, time consuming, and expensive.